Cyclone is a mixed-initiative and adaptive clustering and structure generation environment which is capable of learning categorization behavior through user interaction as well as conducting auto-categorization based on the extracted model. The strength of Cyclone resides in its integration of several visualization and interface techniques with data mining and AI learning processes. 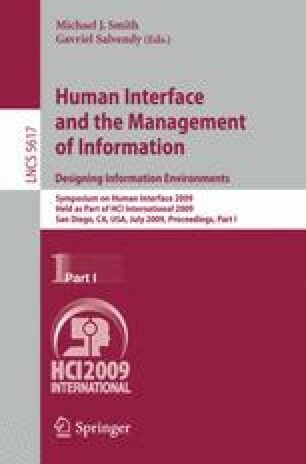 This paper presents the intuitive visual interface of Cyclone which empowers the user to explore, analyze, exploit and structure unstructured information from various sources generating a personalized taxonomy in real-time and on-the-fly.